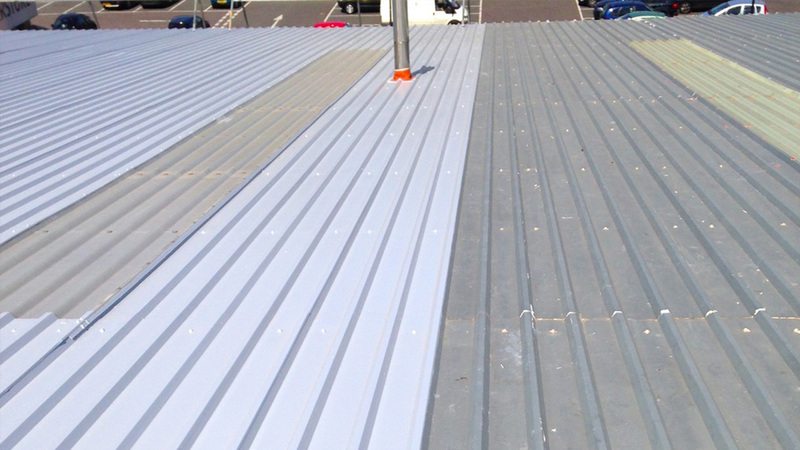 At Abbey Roofing we can help with a variety of cladding refurbishment services including Overcladding and steel roof sheeting. These cladding services can improve your roofs appearance and strength and extend its life span. 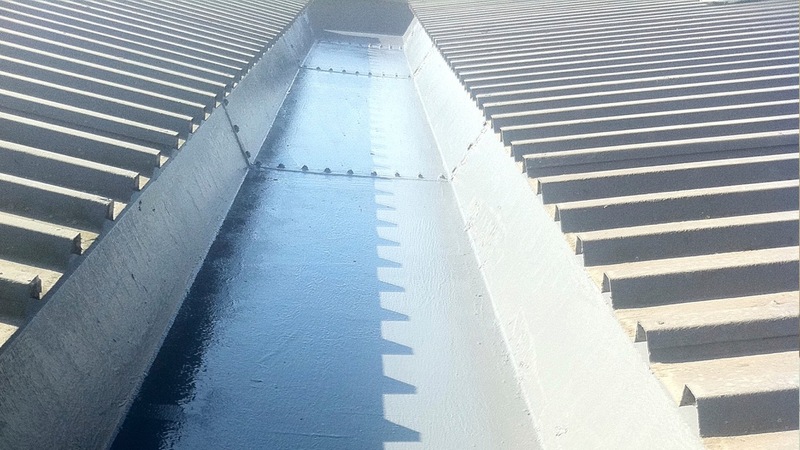 However, steel roofing while commonly used can wear over time and it can also be afflicted by corrosion which will quickly zap the steel of its strength. Corrosion can start quickly and spread fast and often starts at the edges of the sheeting which meet at the eaves of the roof. Corrosion can grow into a big problem if not treated and can even result in massive structural failings. At Abbey Roofing we use approved systems that we have specifically developed to treat the commonly occurring edge corrosion. This specially designed treatment will significantly extend the life of your sheeting. Colour fading and delaminating of rood cladding is also a common issue with roofs which isn’t going to look good on any business. And our roof metal cladding refurbishment service will ensure any cladding experiencing this problems is quickly repaired. By using high-quality specialist paints we can transform your cladding to its former glory. 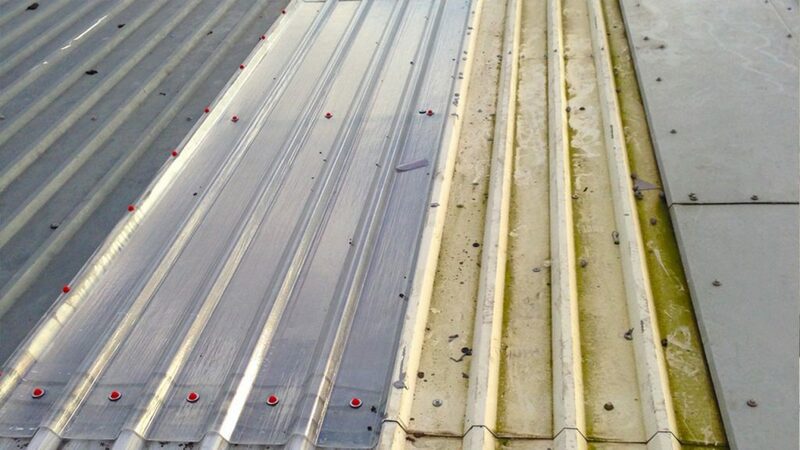 A Full Gutter Refurbishment and Maintenance Service. 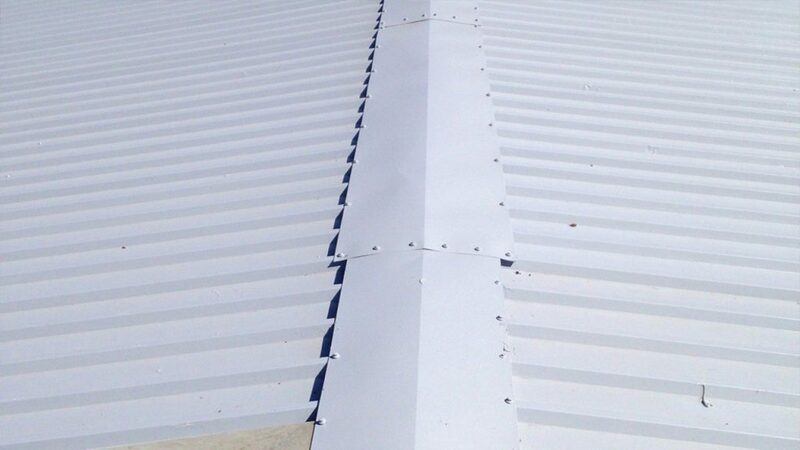 Metal Roof Cladding Refurbishment and Replacement. GRP Roof Light Refurbishment and Installation. Industrial Jet Washing Cleaning Services. A Metal Profile Cladding Replacement Service. On Site Spraying and Panel Repair and Painting.